Open to all conference attendees and exhibitors. Badge needed for admission. Of the outstanding achievement in the Presidency of Dwight Eisenhower, none were more dramatic or impactful than his last. 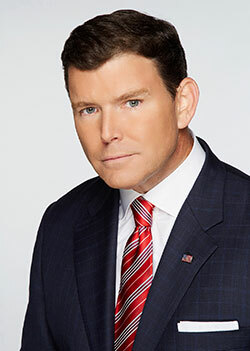 Baier takes audiences on a journey through the many successes and challenges of the Eisenhower Presidency. From his negotiations with the Soviets and the Koreans which has been said to have saved the world from destruction, to the fiscal and social changes that ushered the U.S. into one of the greatest economic booms in world history. The lessons of the Eisenhower administration are as relevant today as they have ever been.